I love it, I love it, I love it! I love this cover. I love all the covers, but *this one* goes so beautifully with Tide that I can't. even. It's like they're book fraternal twins. Is that weird? No, no it's not. 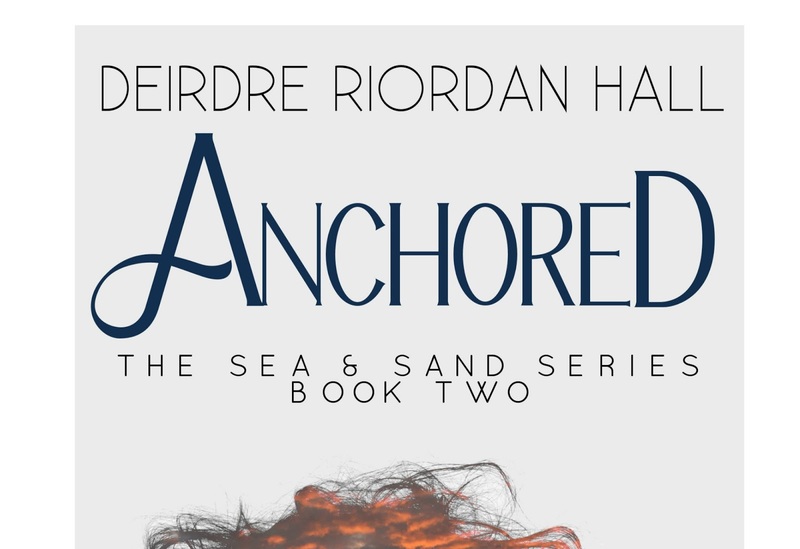 The two stories in the Sea & Sand series so deeply appeal to the fantasy and magic and mermaid lover in me. 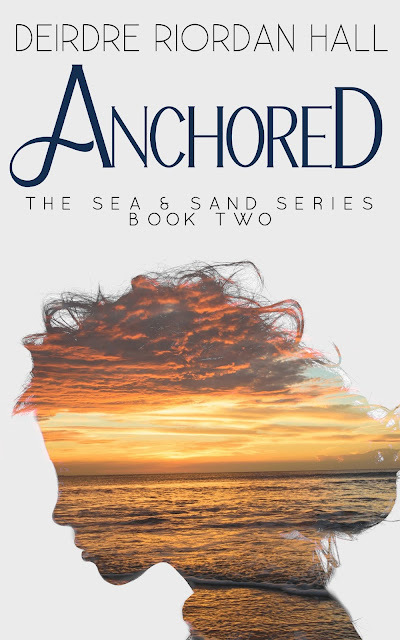 I spent many days on the beach plotting this story, watching surfers (okay, and surfing -- I longboard like Kiwa), writing, and then revising that I feel like the characters and setting and mystery are kissed by the sea. 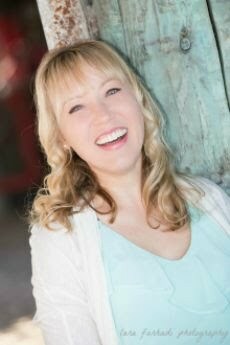 An early reader of Tide and Anchored have said this story is a great match for readers who enjoyed the Syrena Legacy—Of Poseidon is a fave!—by Anna Banks. Another said she thought of The Vicious Deep by Zoraida Cordova, which is a HUGE compliment. So what else will you find within the pages? 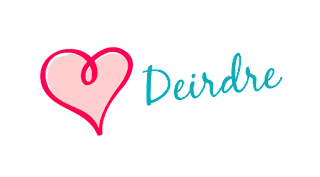 Okay, so I need to know, do you love the cover? 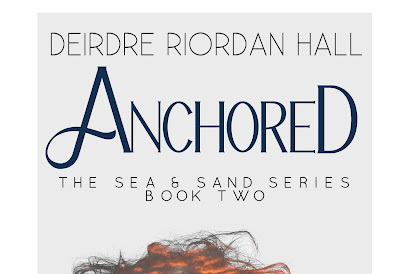 If Tide featured Amara on the cover, whose silhouette do you think is on the cover of Anchored?